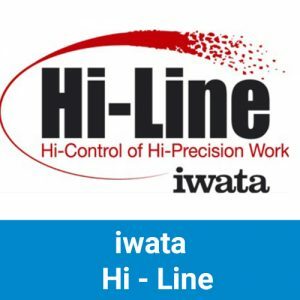 Iwata airbrushes are world-renowned for unsurpassed performance and control. 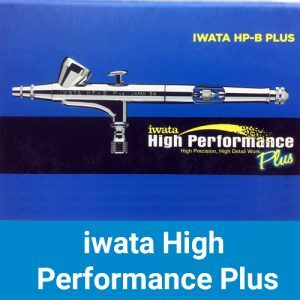 Top professionals and serious hobbyists use Iwata airbrushes. 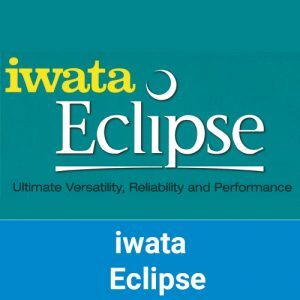 There is a model of Iwata to suit any application. Iwata airbrushes have versatile spray patterns without the need for changing nozzles. You can achieve fine detail with even the largest nozzles. 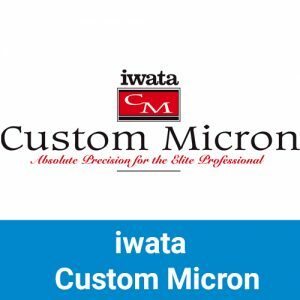 An Iwata airbrush atomises well at lower air pressures, giving you more control, less overspray and the choice of using quieter and smaller air compressors. 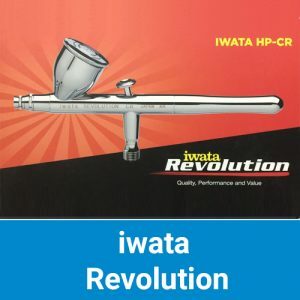 With Iwata’s quality and durability, it will be the last airbrush you will buy. 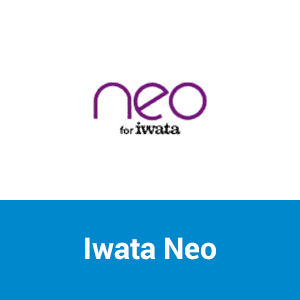 So Iwata is the best choice, whether you are upgrading your airbrush or buying for the first time. The Airbrush Company has extended the 5 year Anest Iwata-Medea warranty to a 10 Year UK Warranty against manufacturing defects, if you purchase your Iwata airbrush from an authorised UK reseller like Graphicair. With nearly 40 models available we have an airbrush to suit any application.